Bohktoh never fails to impress!!! 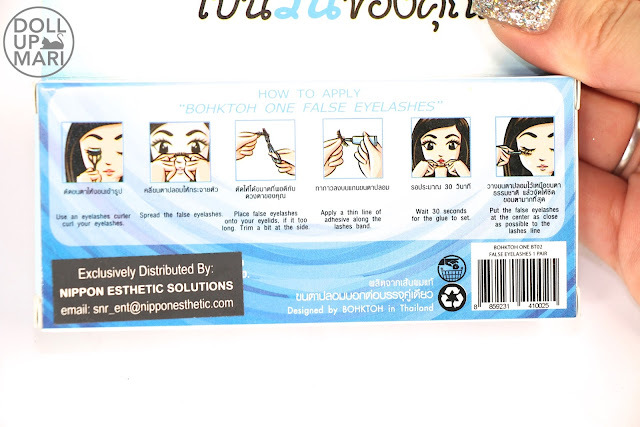 When people ask me these days about my top recommendations for lashes, Bohktoh definitely is at the top of the list. The brand is also favored by a lot of celebs and beauty queens, as they come up with lashes that have thin but long hairs, for a look that's dramatic, but not overdone. 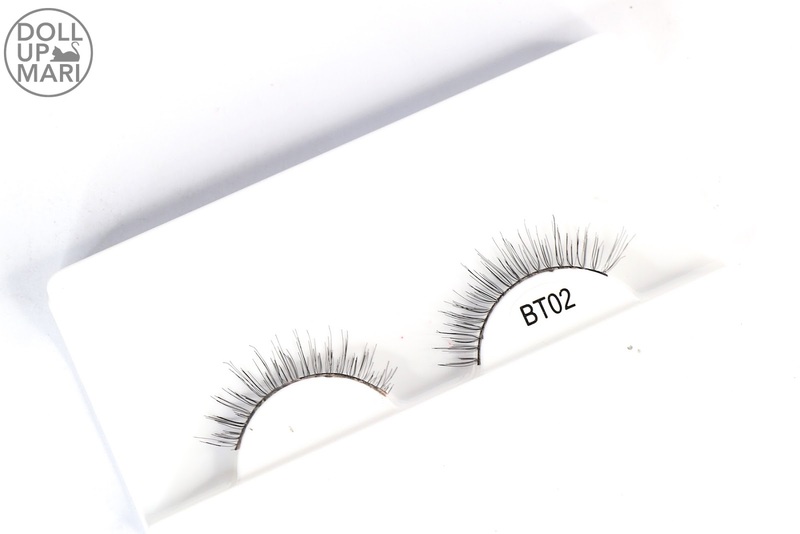 This is my BT02 lash set! 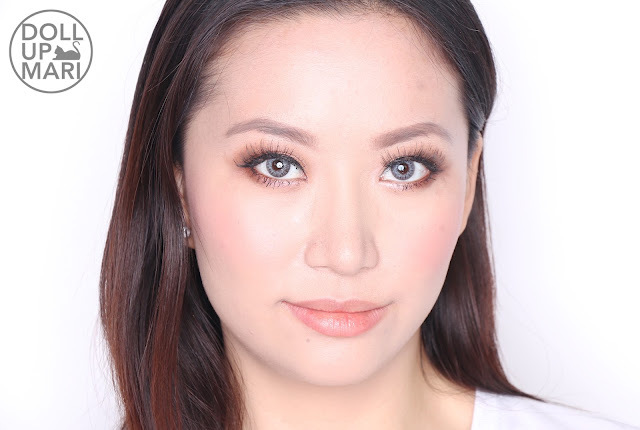 The other Bohktoh lashes I have are their S-1 lashes, which I've worn to a lot of important occasions (like my graduation photo, graduation, and other important family gatherings). 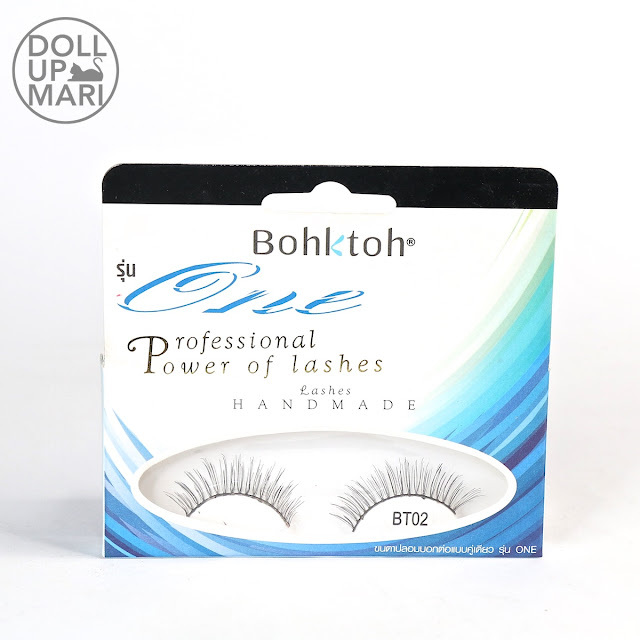 Most of Bohktoh's lashes use a thread for the band, instead of thick plastic strips, so it has a natural look on the lashline. 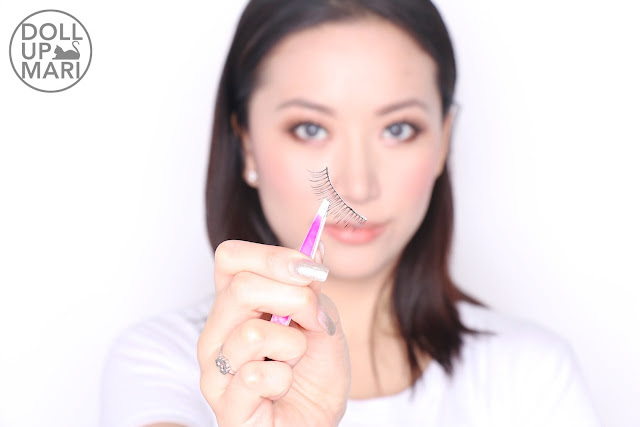 The lash hairs are many so each false eyelash is lush, but the lash hairs are thin, so the effect is natural. Between this and S-1, the difference is that this doesn't have the hairs in a criss-cross fashion, and that the lash hairs are a bit less, and a bit shorter. And how the lashes look like in the packaging. Even though the band is thin thread, this isn't hard to put on and can be attached relatively easily using a pair of tweezers. 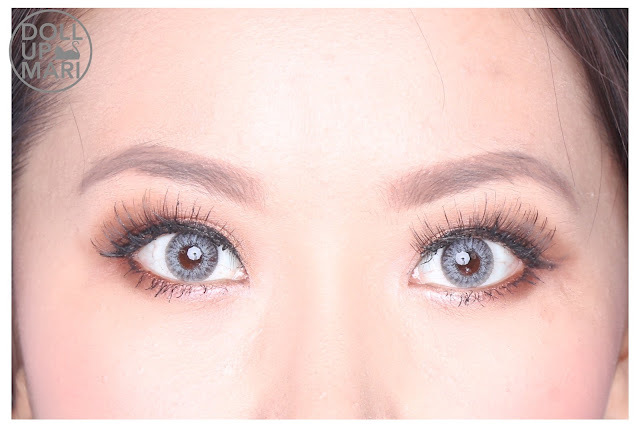 The overall effect is that your eyes look glamorous, but with just the right level of drama. For people who still aren't very used to using false eyelashes, or for those who do not want to overdo it, I highly recommend this. I got this pair for Php160 at BeautyMNL, but now they're at Php178 as there seems to have been a price increase by the brand. If there is a box of 10 that exists, I think that's better, as their boxes of 10 are just at Php380-Php400-ish. Php160++ for one pair does sound quite pricey for Bohktoh... Nonetheless, all Bohktoh lashes are pretty and worth the spend. 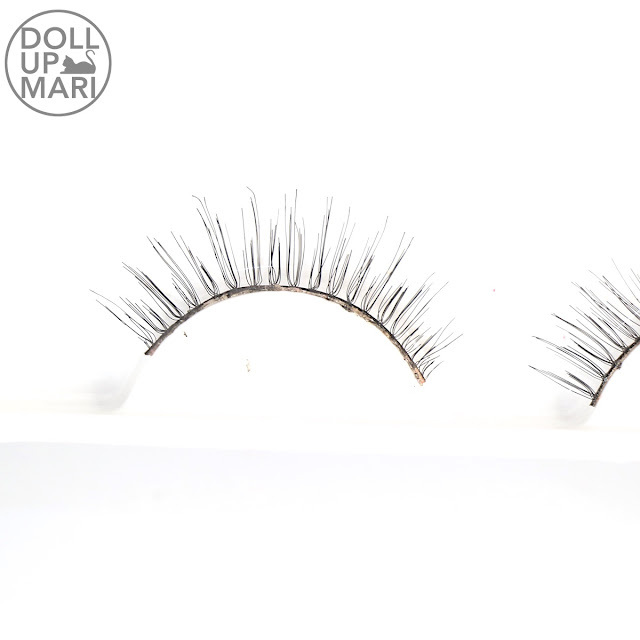 Their lashes are also durable enough to average 5-8 usages each, so if you divide the price, the cost per occasion isn't that bad either.